please give me the benefit of the doubt. This is a hobby of mines. I consider all of my tracks as ” for the love” or a proof of concept. Although I write lyrics of all types, I only really record rap/hip-hop for the simple reason that I just can’t sing well enough to record the other stuff 🙂 Below you will find just about every track I’ve ever uploaded to the net. Below that you’ll find the tracks divided up by whichever project of mines they are from. Enjoy. SilencioBarnes was born on Long Island NY and was raised in North Amityville, NY – He is a writer, a poet and a musician although he considers himself still in his hobby phase. He currently lives in the Lehigh Valley of Pennsylvania, outside of Allentown. 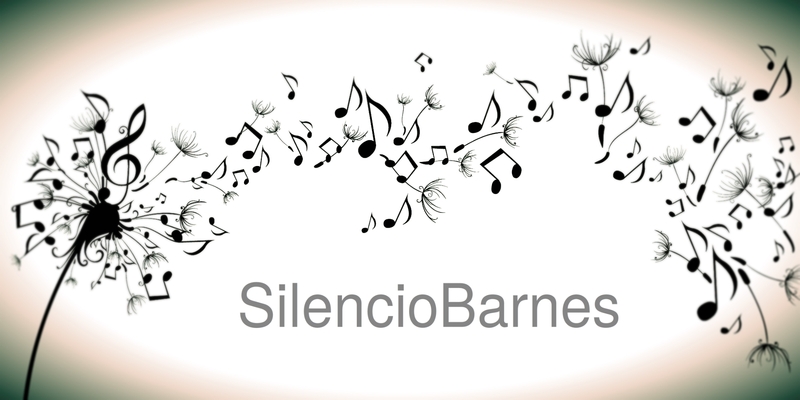 Listen free to SilencioBarnes – Practice Words. Discover more music, concerts, videos, and pictures with the largest catalogue online at Last.fm. Listen free to SilencioBarnes – DaEvolution Mixtape. Discover more music, concerts, videos, and pictures with the largest catalogue online at Last.fm.